This Vegetarian Gumbo recipe is easy to make, loaded up with tons of savory veggies, and tastes SO rich and delicious. 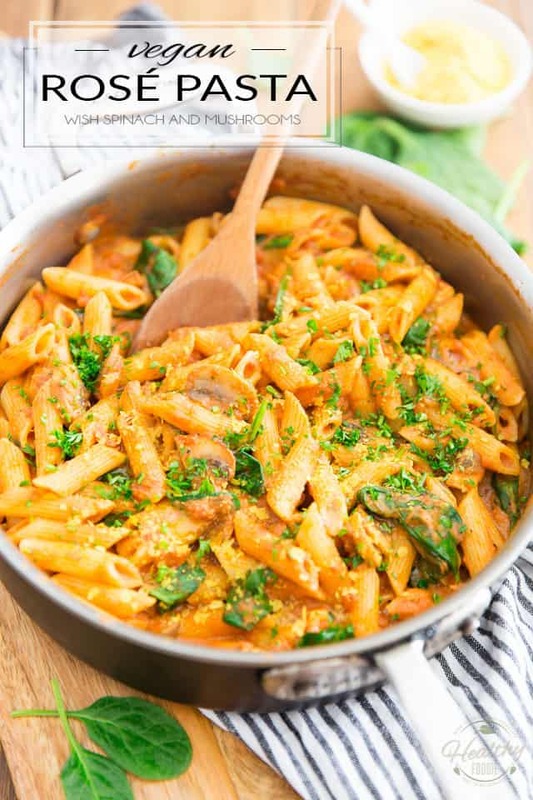 Quickly and easily pimp your favorite jarred marinara sauce and turn it into an exquisite and "regular-rotation-worthy" Vegan Rosé Pasta dish using only a few very simple, and surprising, ingredients! 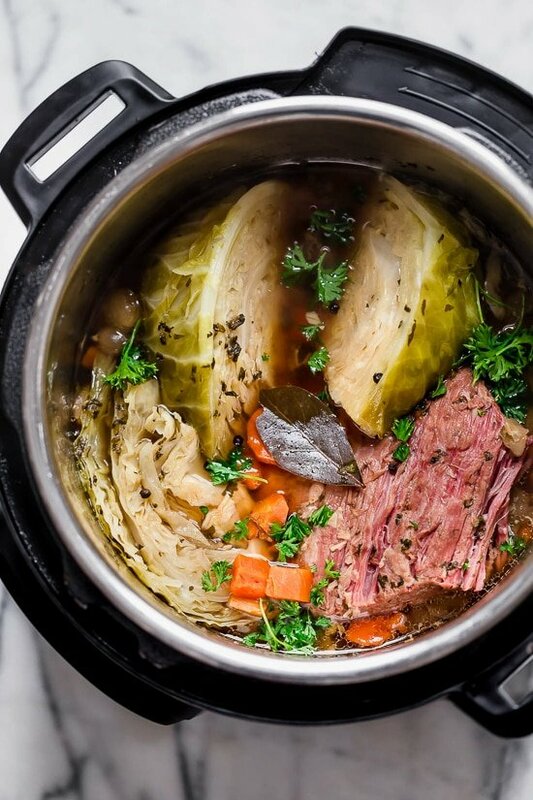 This easy Instant Pot Corned Beef and Cabbage recipe, made with beef brisket, cabbage and carrots comes out so tender and delicious! Perfect for St Patrick’s Day!